Wingnut Wrench Socket Adapter for use on Betts Full Opening Manholes and Fills to ensure proper and precise torque of wing-nuts. 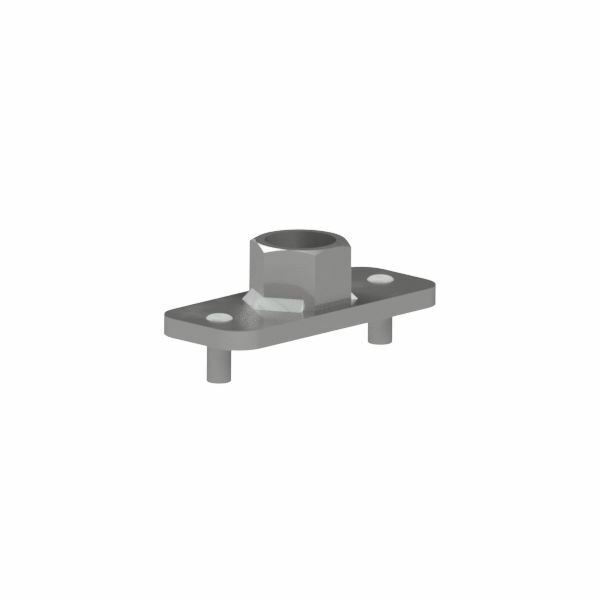 Fits wingnut style 3576SL and other similar styles. Allows a 1.125″ socket torque wrench to be used to tighten manhole. Torque wrench is NOT included.